Luxury condo located in very desirable, amenity rich community. Gleaming hardwood floors throughout, upgraded kitchen, contemporary design! Large balcony and great skyline view. Minutes from Tysons, Beltway, 66 & Metro. Indoor and Outdoor pool, sauna, tennis, gym, shuttle, trails and much more! Must See! SchoolsClick map icons below to view information for schools near 2230 George C Marshall Dr #725 Falls Church, VA 22043. 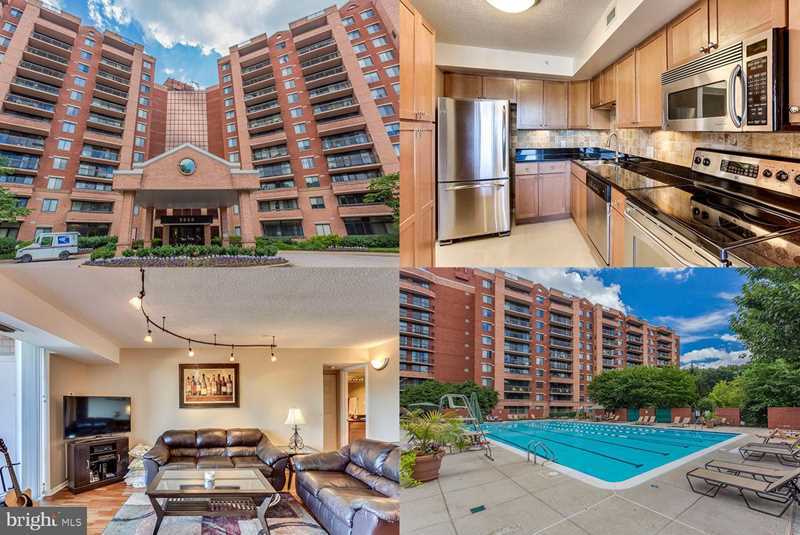 Home for sale at 2230 George C Marshall Dr #725 Falls Church, VA 22043. Description: The home at 2230 George C Marshall Dr #725 Falls Church, VA 22043 with the MLS Number VAFX991798 is currently listed at $270,000 and has been on the Falls Church market for 72 days. You are viewing the MLS property details of the home for sale at 2230 George C Marshall Dr #725 Falls Church, VA 22043, which is located in the Renaisance 2230 subdivision, includes 1 bedrooms and 1 bathrooms, and has approximately 792 sq.ft. of living area.